A unique agency for a unique market, since 1995. 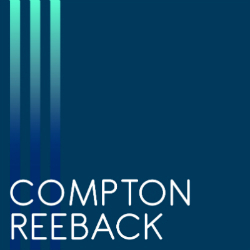 Compton Reeback is an independent estate agent located in the heart of West & North-West London, offering property purchase, letting and management services in Maida Vale, Queens Park, St John’s Wood, South Hampstead, West Hampstead, Hampstead, Belsize Park and Primrose Hill. We pride ourselves on offering a highly professional and personal service, utilising our deep knowledge of the local area to get the most out of the market for our clients. So if you’re looking to buy, sell, or rent - or for property management services - speak to one of our team today. We guarantee to sell for at least 98% of our valuation price within six weeks or we'll discount our fee by £1000.